The “Advent Meditation for Today” from St. Mary’s Cathedral in Memphis listed the names of the children and teachers killed at Sandy Hook Elementary School six years ago. Elie Wiesel, the survivor of the Holocaust, will keep reminding us in his writings which live on after him that remembering those who have died, especially their names, helps us to keep them alive. We are called to keep their memory and the memory of so many others alive to remind us how the control of guns and assault weapons is out of control in our country. These children and their teachers cry out to us to save the lives of the children they will never have. As we pray for peace this Advent, may we pray for courage and sacrifice and forgiveness and compassion and discernment for answers for this question for our country. May we be guided by what we can learn from so many other countries who have found answers to this issue. 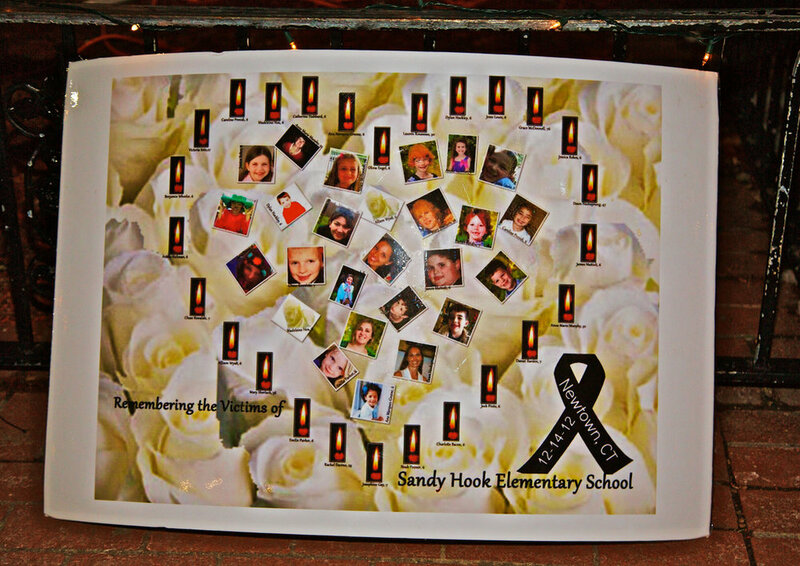 So, what do the children and teachers of Sandy Hook Elementary School have to do with spiritual direction? The God of love daily calls us to spread the love we learn as we connect to the God within us and God in our neighbor. We know our God grieves with all these children and their families and we are called to connect in some unknown way to their grief as well. Out of our love and grief we are called to honor those who have died by working to prevent such acts of violence. Discernment and action are just as important parts of the spiritual life as prayer and silence and contemplation and forgiveness.